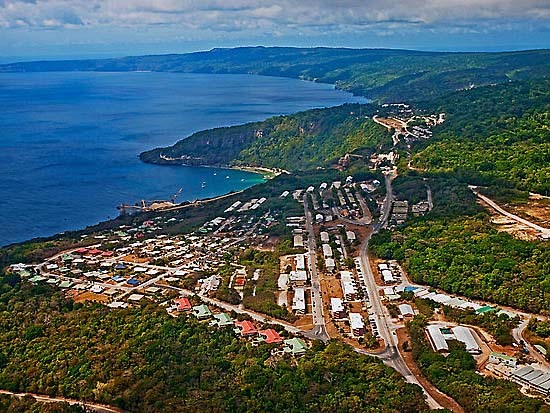 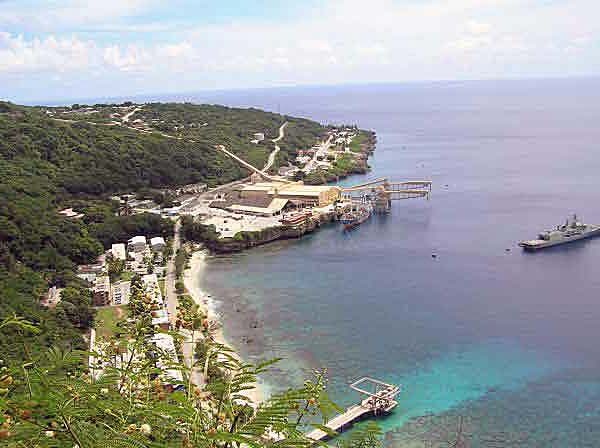 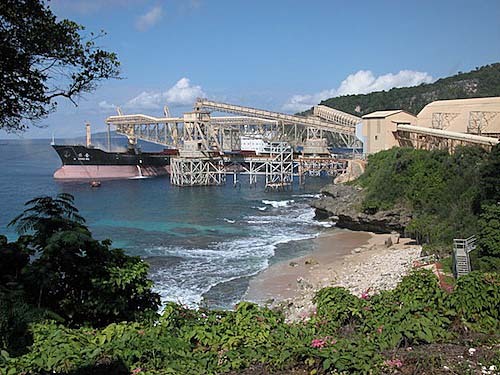 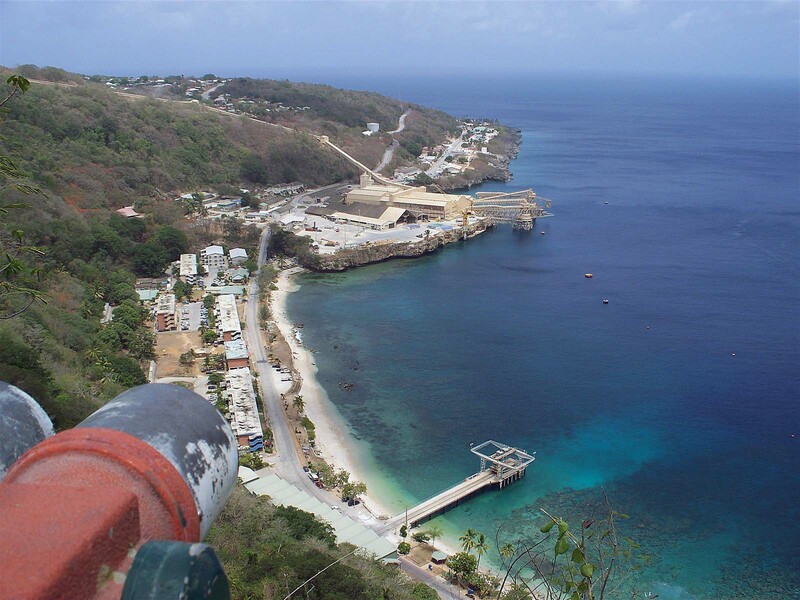 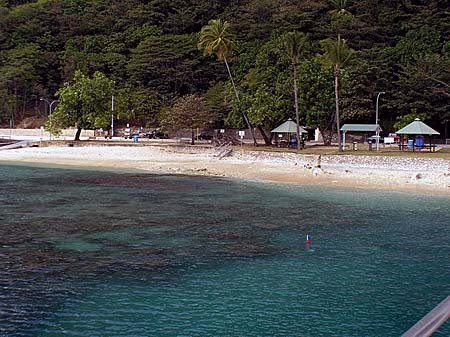 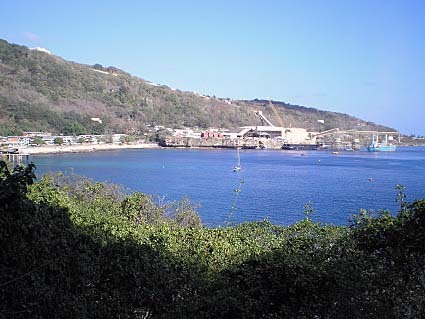 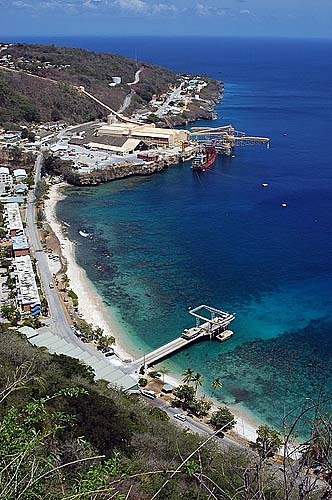 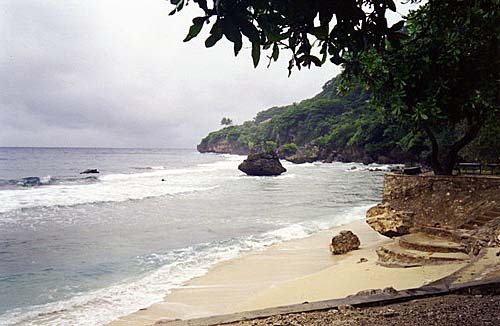 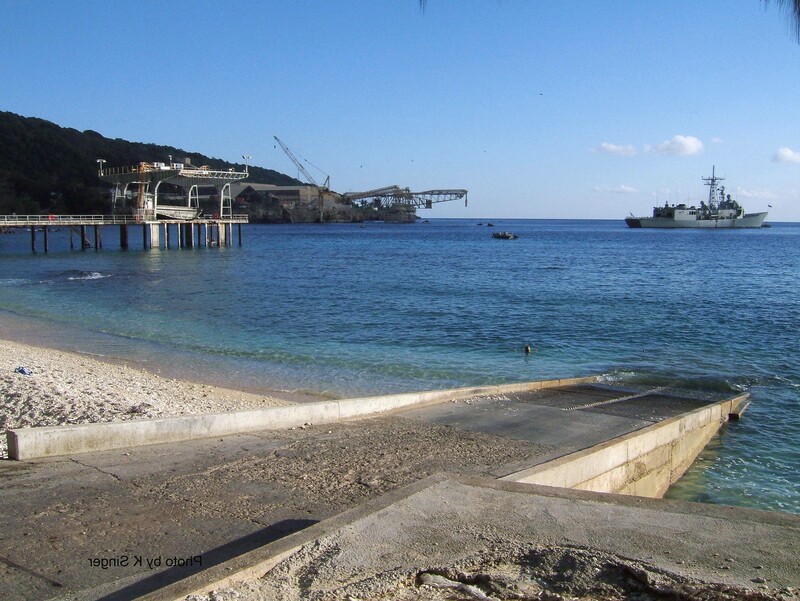 Flying Fish Cove is city of Christmas Island (). 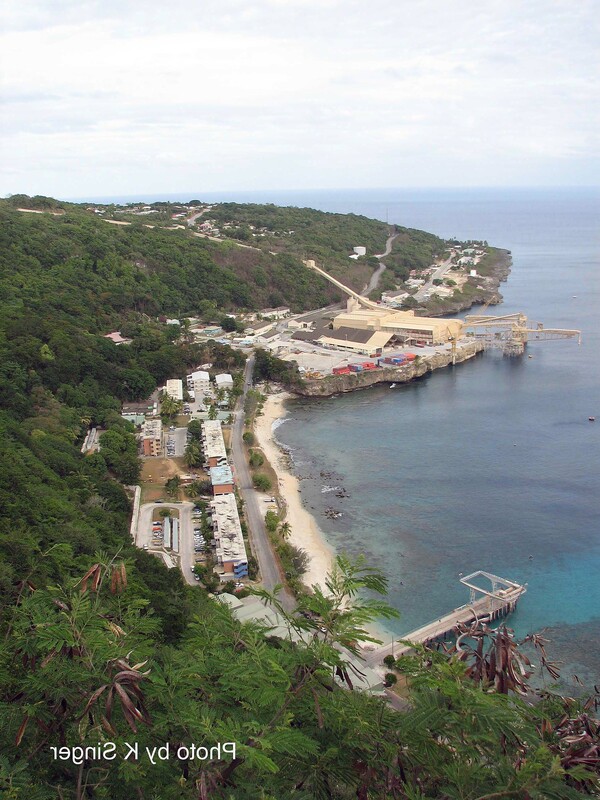 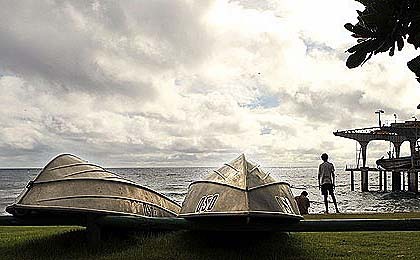 The population of Flying Fish Cove: 500 people. 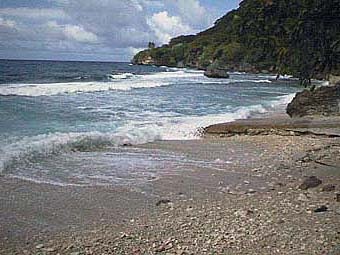 Geographic coordinates of Flying Fish Cove: -10.42172 x 105.67912.